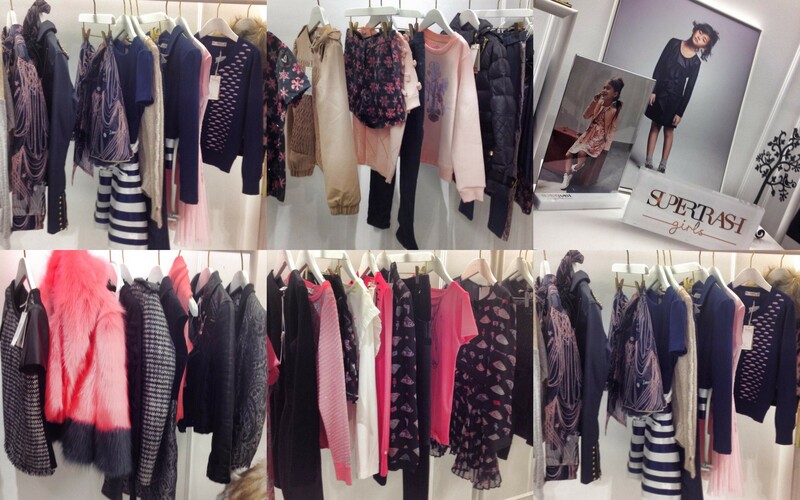 A couple of weeks ago I attended the Circus London PR Autumn Winter Press Day, it’s always a favourite event of mine as the Circus team is so lovely and the collections are always adorable! 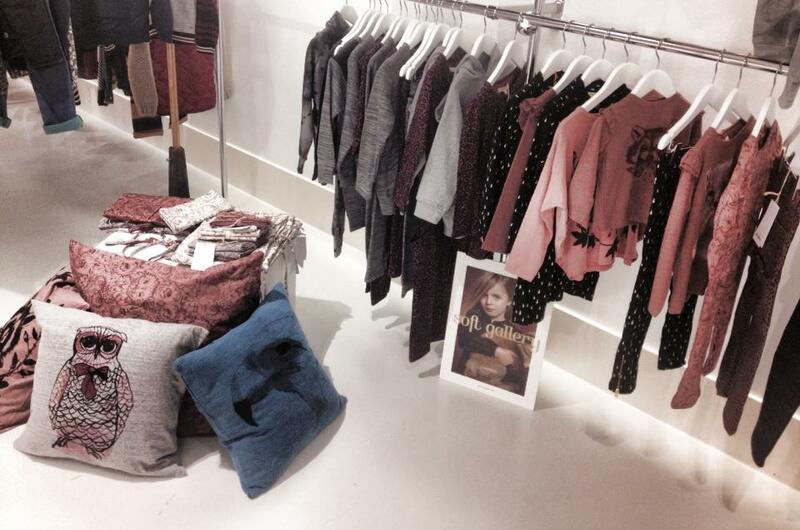 SuperTrash is always one of my favourite brands for little girls, there are so many pieces I would even wear myself! I love the stylish and very grown up touches to their collections which still have an element of fun. 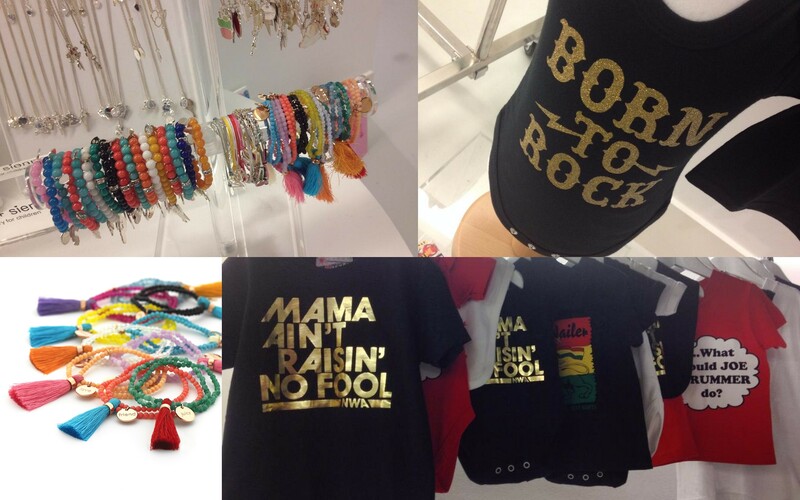 The collection is designed for the daughters of successful women, the cool girls in a grown up world. For Autumn Winter, I love the bright fur pieces and leather trims that sit along side a soft and sophisticated colour palette with navy, blush pink, black and grey tones. The inspiration behind the Soft Gallery collection is from the imagination of Alice when she saw her Wonderland and Edmund when seeing the faun in Narnia. It’s about going beyond ‘a glimpse‘ and letting the imagination take over. So we see an owl wearing a bow tie, a dressed stag, a bunny girl or a baby bear riding a unicorn, all printed on pieces from the collection. The colour palette is muted, with soft greys, pinks and blues, presented in a blurry dreamy kind of way. 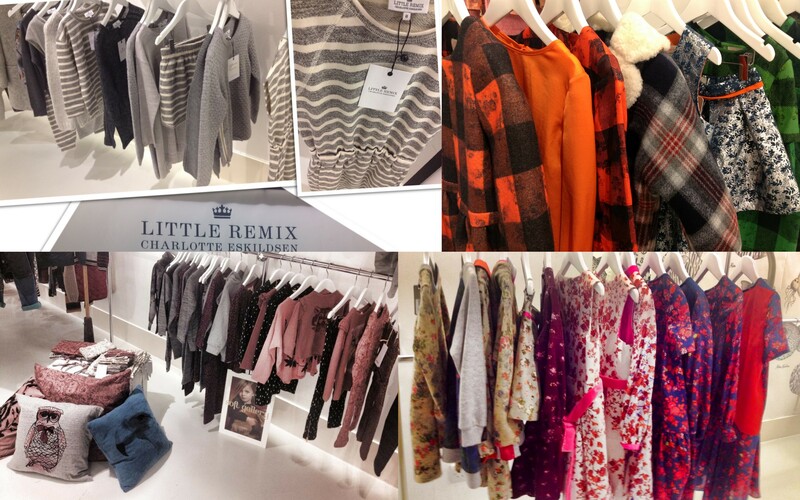 Two new brands which stood out, were Mini Preen and Little Remix both precious in their own way but quite different. Little Remix is casual chic, made up of simple grey and white with classic shapes and wardrobe staples, many of which I would wear myself! Mini Preen is very country girlesque with vintage looking floral prints, checks and silhouettes, of course it is a luxury designer brand and the fabrics reflect the brand’s heritage.